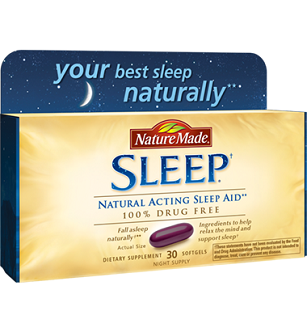 We like that this product includes Melatonin to help people suffering from jet lag to get a good night’s sleep. We also like that you can go directly to the manufacturer to access this product. 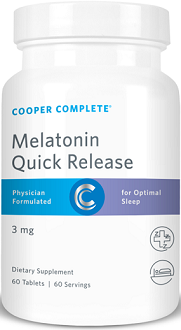 Today we review Melatonin Quick Release manufactured by Cooper Complete. This product aims to help you sleep and to get your sleep-wake cycle normal again if you are suffering from jet lag. In this busy day and age getting enough sleep is crucial for our health, mental focus and general energy levels throughout the day. By incorporating Melatonin into this product, the manufacturers ensure that you will need less time to establish a normal sleep pattern. This product also does not increase drowsiness the following day. If you want to know more about this product, read the rest of this review below. 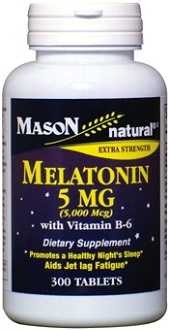 Melatonin has been proven to help establish a healthy circadian rhythm. It is a natural hormone made your body’s pineal gland, so you are not giving your body any unnatural ingredients by administering this product. There are also some studies that point to the possibility that Melatonin helps to support eye health, stomach ulcers and heartburn. 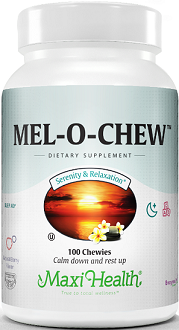 Although, Melatonin is vital for helping you sleep, this product does not include other ingredients like Doxylamine or Valerian, which are central ingredients in similar products currently on the market. It Is recommended that you take 1 tablet 30 minutes before going to bed. Allow the tablet to first dissolve in your mouth before swallowing it. It is important to first consult your doctor before taking this supplement if you are pregnant, nursing or taking prescription medication. You can purchase this product directly from the manufacturer’s website for a price of $12.98. Each bottle contains 60 tablets and will last you 2 months if you follow the dosage instructions. There are currently no discounts available on the manufacturer’s website, however, you do have the option of subscribing to this product to receive regular deliveries. Although the manufacturer states that you do get a refund policy with this product, the refund does not cover opened items and it also does not stipulate for how long the refund is valid. This can cause customers to question if this product will really be able to help them get the rest and the sleep that they need. This guarantee policy does not live up to some of the other guarantee policies being offered by leading brands on the market. If you really want to buy this product, then we would suggest buying it from 3rd party retailers that will be able to offer you a guarantee. 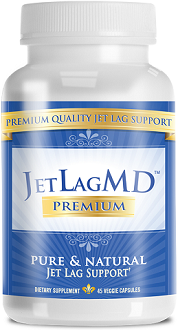 We like that this product includes Melatonin to help people suffering from jet lag to get a good night’s sleep. We also like that you can go directly to the manufacturer to access this product. However, we feel that the guarantee policy offered is not on the same standard as other leading manufacturers policies. We are also a bit disappointed that this product does not reward loyal customers by offering them discounts on bulk purchases. This means that this product can turn out quite expensive if you regularly use it.